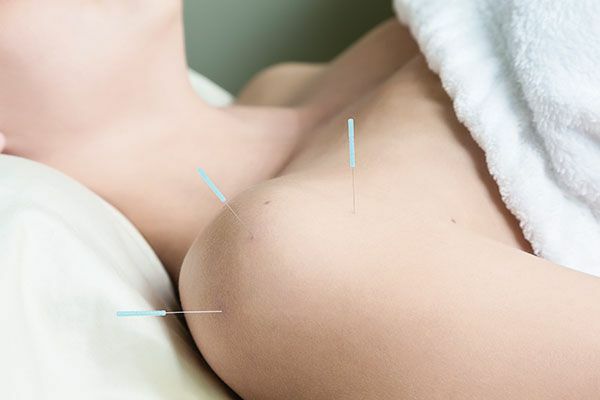 IMS is a specialized dry needling technique (similar to acupuncture) to reduce pain and inflammation in a variety of muscle, skeletal and nerve problems. When muscles relax it can also reduce the pressure on associated tendons and joints. IMS can successfully treat a wide variety of acute and chronic conditions and its effectiveness is supported by scientific literature. Our IMS practitioners are certified to perform intramuscular stimulation. After we explain any potential risk of using the IMS technique, you will be asked to sign a consent form prior to receiving treatment. What is IMS - and can it help me?